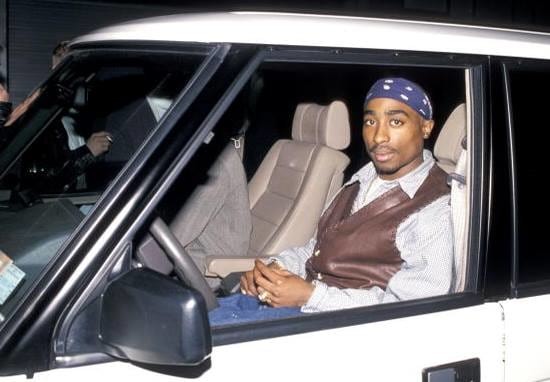 How much would you fork out for Tupac Shakur’s Hummer? A tenner? £500? Anything into the six figures if not seven? I wouldn’t pay anything for it. Not because I have bigger beef with the guy than Biggie did, but because I can’t drive. 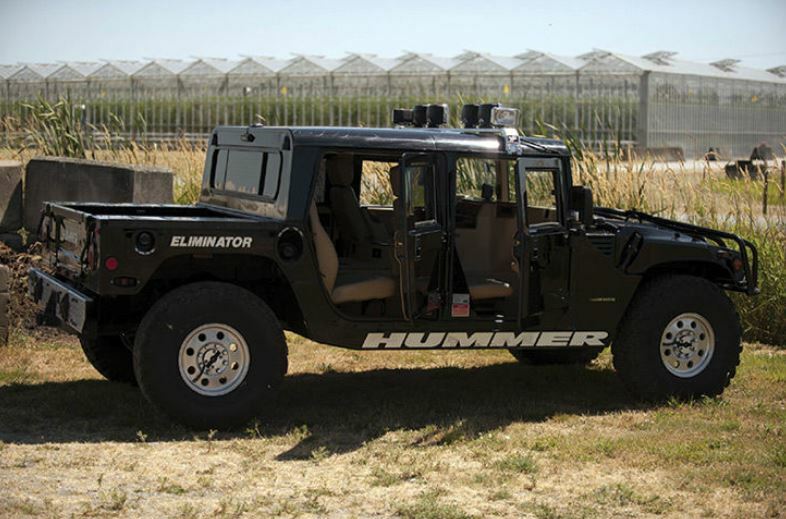 If I could drive, I probably still wouldn’t pay anything for it as I don’t consider myself a ‘Hummer guy’. But that isn’t to say there aren’t Hummer guy’s out there. In Ohio, it seems Hummer guy’s are rife. They also probably like Tupac. One bidder purchased the 1996 vehicle, bought shortly before the rapper’s untimely death, back in May for a whopping $337,000. However, it was sent back after the guy flaked. After being relisted, it went on Friday for a less eye-watering $206,531. It’s still a lot, don’t get me wrong, but catch me spending my wage on drinks and Bar Burrito’s over retro Hummers any day of the week.